Awards: Filmfare Lifetime Achievement Award (1995), Padma Bhushan (1999), Star Screen Lifetime Achievement Award (1994), National Film Award for Best Actor (1969), Dadasaheb Palke Award (1988) and many more. Ashok Kumar was born to Bengali parents in Bhagalpur which was the Bengali province of British India and now is in Bihar. 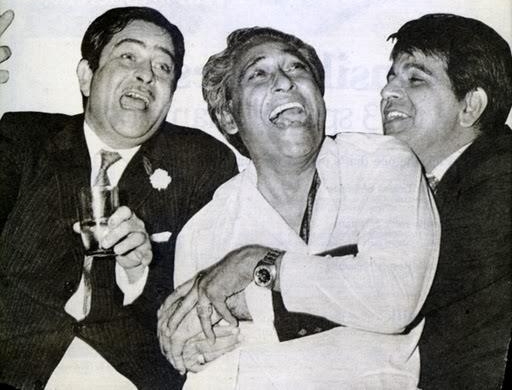 Ashok was the prominent and the most influential actors of the Indian cinema. He had achieved a lot of fame and appreciation for his remarkable performance in films like; Kismet and Kanoon. He had given several outstanding performances to the industry. He won the Lifetime Achievement Award in the filmfare. Ashok was responsible for taking Indian Cinema to a place never seen before. He is known as The Grandfather of Indian Cinema. He is also one of the most versatile and iconic actor of the Indian cinemas. 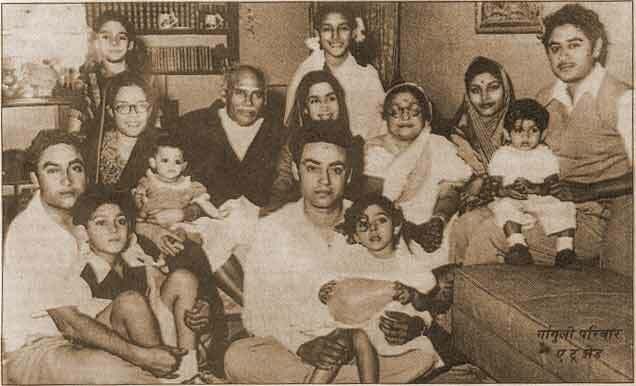 Ashok Kumar got married to Shobha Devi. The couple became proud parents of 4 children; Bharati Patel, Preeti Ganguly, Rupa Verma and Aroop Ganguly. Ashok Kumar was born in Bhagalpur, Bihar to parents Kunjlal Ganguly and Gouri Devi. His father was an advocate and mother was a home maker. He graduated from the Presidency College of the University of Calcutta and become an advocate. Ashok realized that he was passionate about acting and not law. Ashok migrated to Bombay in the mid 1930’s. Ashok moved to Bombay because of the presence of his relative on a senior position in Bombay Talkies. Ashok started his career as a laboratory assistant in Bombay Talkies. 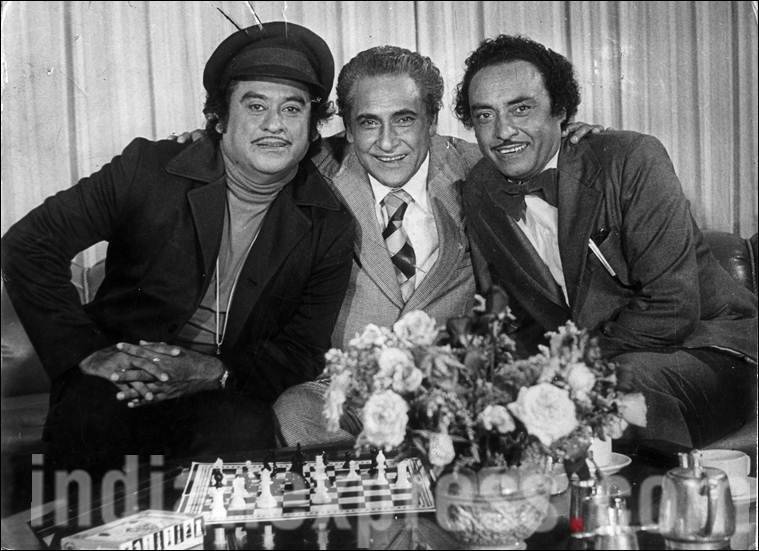 Ashok Kumar started as a lab assistant at the Bombay Talkies before acquiring an opportunity in movies. He was not willing to get into acting when he started. He bagged a lead role in a movie, Jeevan Naiya. Ashok has given many amazing and mind-blowing projects to the Indian Cinema like; Achhut Kanya, Bandhan, Anjaan, Parineeta, Mr. India, Mera Damad and many eminent projects. His movies were the first ones to become the blockbuster and cross the record of 100 crores. Technically he was the first one to set up the 100 Crore club. Ashok’s movie “Mahal” took Bollywood by storm and the movie set many records. Some of his projects include many other amazing and out-standing films like; Savitri, Nirmala, Izzat, Bahu Begum and many more. He became a producer at the Bombay Talkies later. Ashok Kumar also had a passion about painting. Ashok used to sing for his films. He was not just an actor, painter and a producer but also used to follow homeopathy practice. Ashok has been honored and facilitated with a lot of awards. He has been felicitated with the Filmfare Best Actor Award and the Best Supporting Actor Award. He has also been felicitated with the National Film Award for Best Actor. He was honored with the Dadasaheb Phalke Award in 1988 along with Padma Bhushan for his incredible contribution to the Indian Cinema. He has also been felicitated with the Star Screen Filmfare Lifetime Achievement Award, Awadh Samman and Special Award by the Government of UP. Ashok Kumar was considered as an actor who instigated natural acting to Hindi Cinema and took the Indian Film industry to new heights. He was the first actor of Hindi Cinema along with the first lead actor to perform an anti-hero role. Ashok was talented and he was among the very few people who change their profession. Ashok became an inspiration for many people and many people came to this field because of him. He has been felicitated with many awards for his unresolved and implausible performances. 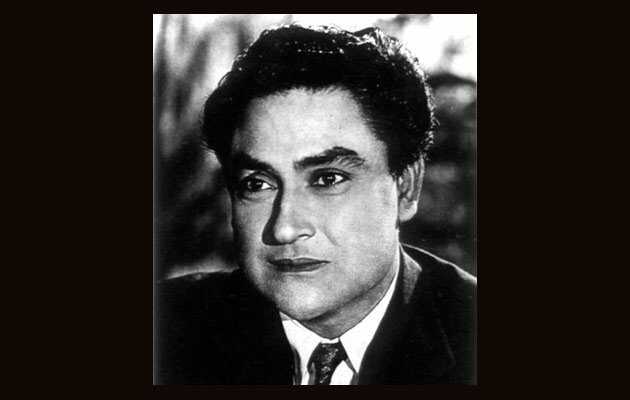 Ashok Kumar made a place for him in this world by his dedication and determination towards acting.